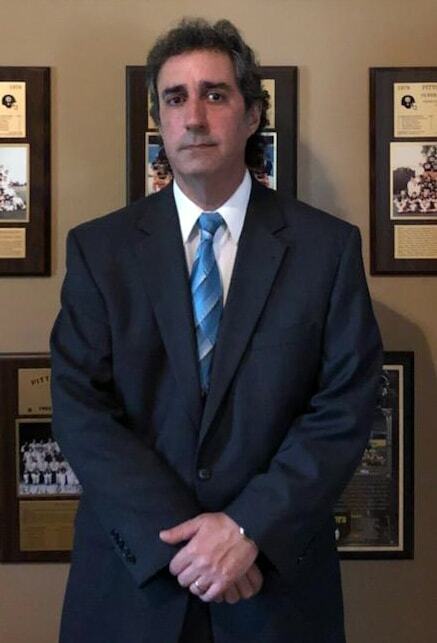 Stephen Bonanno has provided high quality family law representation to the people of West Georgia since 1997. Before that, he was an assistant district attorney in the Coweta Judicial Circuit for six years. Stephen graduated from Emory Law School, one of the top 25 law schools in the country. During his many years of service, he has effectively represented clients in thousands of divorce and custody cases. Stephen is best known as the winning attorney at the trial level in the famous Bodne v. Bodne case which resulted in a dramatic change in long-settled custody law in Georgia. Has handled more child support cases than any other attorney now in private practice in Carrollton, Georgia. Based on his body of work, he received a very high rating in both legal ability and ethical standards by his fellow lawyers in a survey by Martindate-Hubbell. Born and raised in Northport, Long Island, Stephen decided to stay in the south after his law school experience at Emory. He is an avid sports and music fan. You will always know when the Pittsburgh Pirates, Steelers, or Penguins win because of the smile of Stephen’s face. Stephen is also an accomplished portrait artist. He and his beautiful wife, Amy, have been together for over twenty-five years and live in Carrollton, Ga.